The Social Media Strategy can significantly increases the brand value of your company in a different and innovative channel that are social networks. 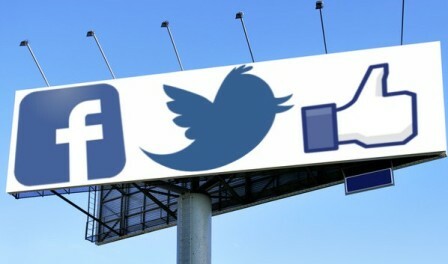 Also known as Social Media Advertisement (involving social networks like Facebook, Twitter, LinkedIn, Youtube, etc. ), allows you to explore the environment for sharing information and opinions about personal experiences; with friends and acquaintances; modern; Other cultures; entities and companies, with brands and products. 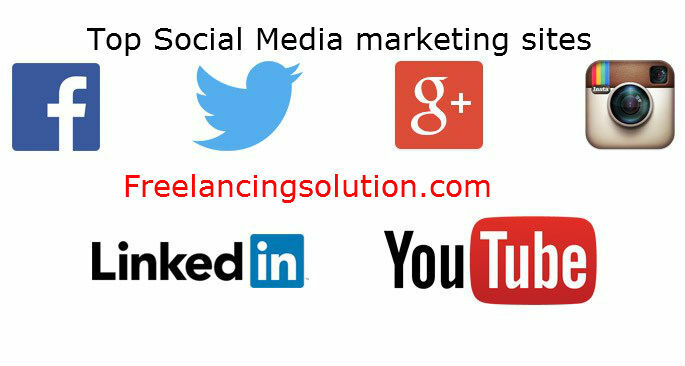 – Communicate to users with standard links to specific and specialized professional networks such as LinkedIn. 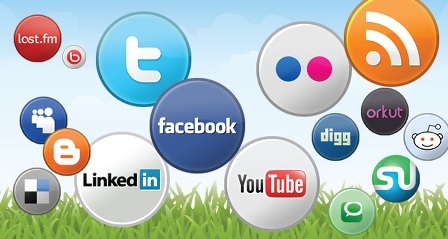 Use the social media strategy to advertise on the internet is to expand the horizons of your marketing strategy. It is to promote interaction and socialization with an audience that is interested in sharing and commenting on their products: customers, potential customers, fanatics of your brand, or mere individuals interested in your product. Currently, Instagram is worth about $ 1 billion and is seen as the Social Media fastest growing in 2013. The company already has 35 million registered accounts, which circulate 5 million photos per day and 81 comments per second. They are overwhelming numbers and worthy of admiration when we refer to popularity. Youtube is the third most visited site in the world with about 70% of all online computers accessing and 3 billion video views per day. There is no denying that Youtube is a very reliable company and fell in love of Internet users, who send 48 hours of video every minute, 10% in high quality. Youtube has servers in 25 countries and is running in 43 languages. LinkedIn is a social media which has about 79% of users aged 35 and over, puts “face to face” people with professional and organizational objectives. It is with expansion plans for China, the largest Internet market by some users, while recognizing that you have to police individual publications, according to the reproaches made by the country. The WhatsApp was founded in 2009 in the United States and today has 450 million monthly users, where about 70% are active users daily, where the company that Social Media promises to increase the range of instant communication with plans to integrate call voice. It becomes an attractive and smart proposal considering that about 44% of people using smartphones have the application installed. Twitter is considered by many a micro-blog and has 232 million users and is a Social Media used to report news and events by 58% of users and 51% to find topics of interest. These figures result in 500 million tweets per day, making 100 million people back to the microblogging all day. A remarkable network step was on October 3, 2013 when officially handed over the documents to make its initial public offering raise 1 billion dollars on the New York Stock Exchange. The mighty Google also enters this Social Media world with Google+ (Google Plus), with an interface of an enormous simplicity of use, an incredible integration between enterprise applications and the practical way of relating between users with the application instant messaging that is the Hangout. Google + also offers a range of features for photo editing and allows you to create animated GIFs. This range of features, entertainment and sharing ideas and edited photos resulted in more than 500 million accounts on Google+. All these groups represent the Social media and prove that the uncontrollable growth of social networks on the Internet becomes an ally increasingly to various market segments due to communication facilities and information exchange with messages, photos and videos. Using tools and methods to facilitate their social media strategy can make a real difference to give prominence to your company and put it in front of the other competitors.